Don Smith (California, United States) on 21 March 2019 in Landscape & Rural. Greetings from Big Sur, California. I'm in the middle of my Spring Big Sur Workshop with a really great group of photographers! Dodging raindrops this morning but ended with a bang tonight. Great day along the coast! 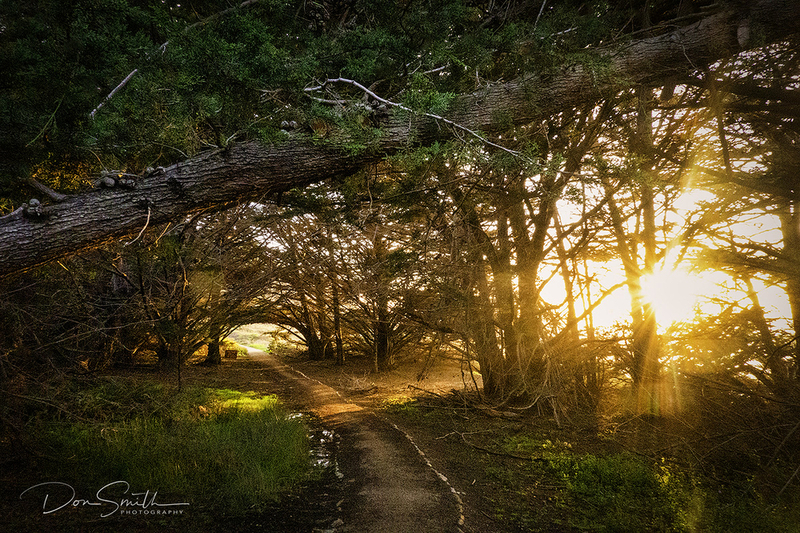 Magical Walk Through Monterey Cypress Trees, Soberanes Point, Garrapata State Park, Big Sur Coast, California. Wonderful light in this image.